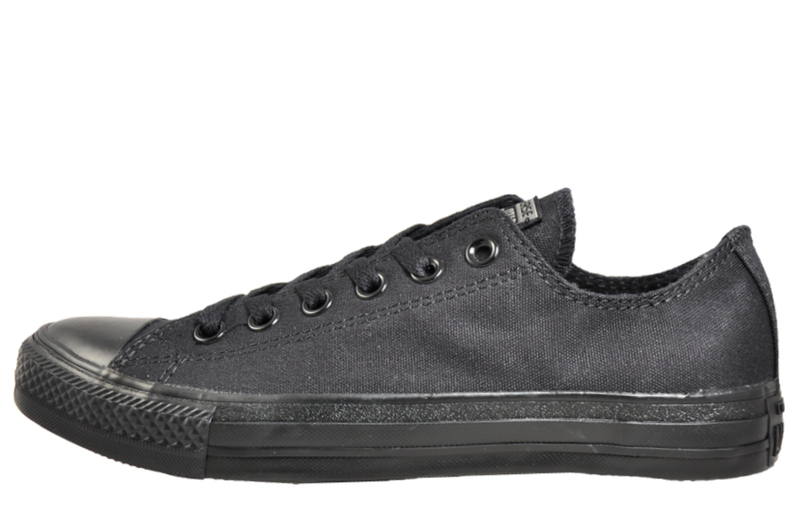 H2 TAG = A remix of the classic Converse Chuck Taylor design. 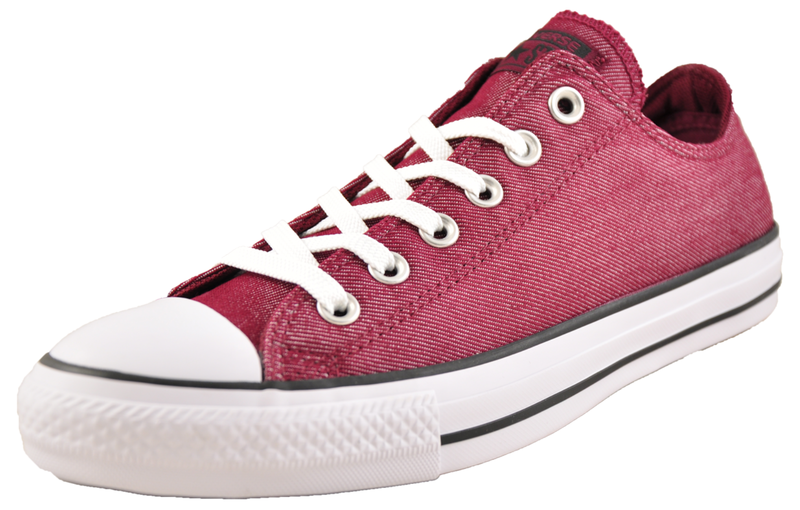 An undisputed classic, this Converse Chuck Taylor All Star OX has been revamped in a low silhouette and versatile burgundy colourway delivering stylish looks that Converse are famous for. 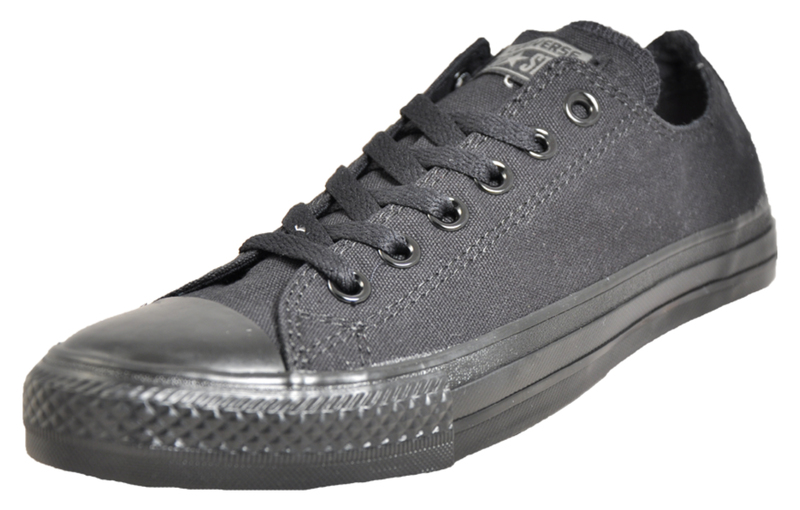 These Converse Chuck Taylor All Star plimsol trainers offer a new take on the classic Converse style with a lightweight design, featuring a sleek canvas textile upper making them the perfect finish to any laid-back look. 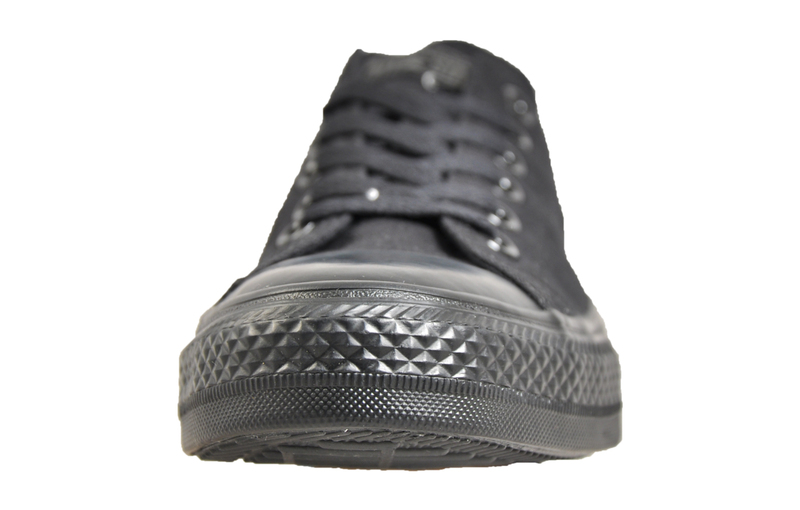 These casual men’s trainers feature a slim white rubber outsole delivering superb grip and long-lasting durability whilst the low-cut design offers smooth designer looks that never go out of fashion. 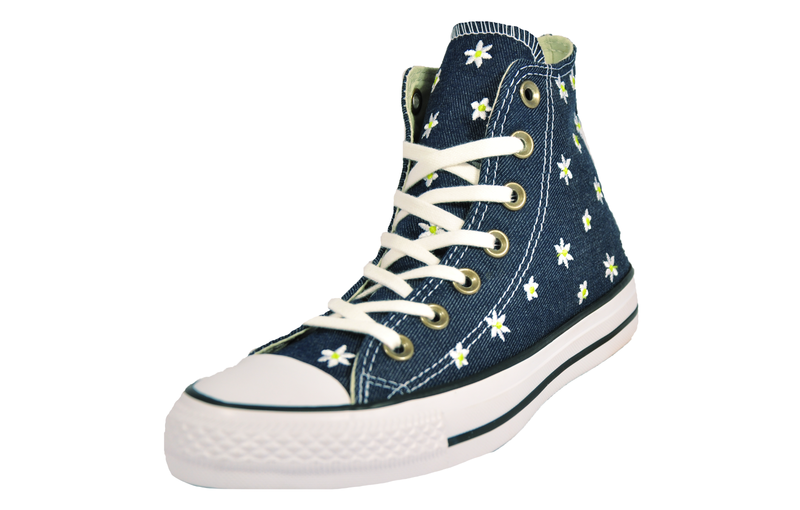 -	Stylish low cut plimsol silhouette. 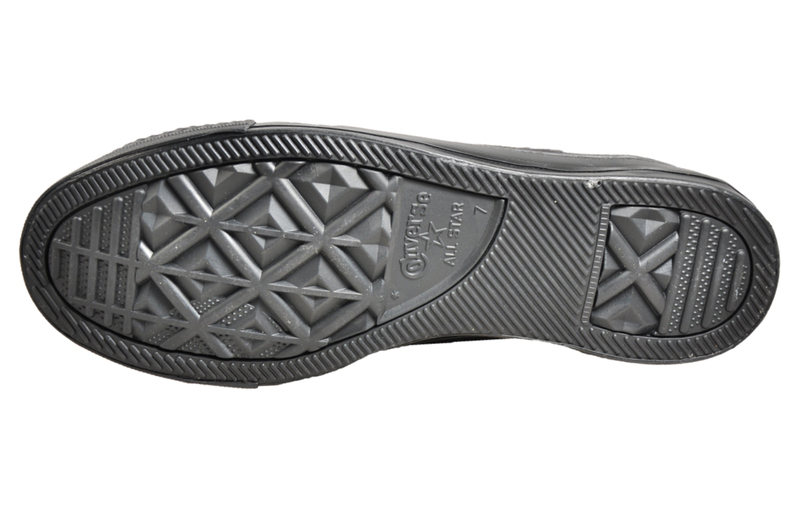 -	Hard-wearing rubber outsole for superb grip. -	On trend, all black colourway. -	Superior construction delivers effortless wear. 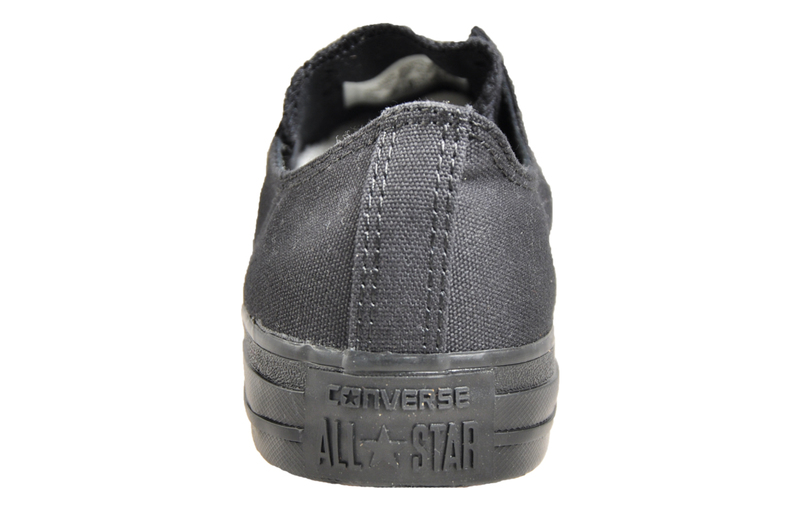 -	Secure up-front lacing system.